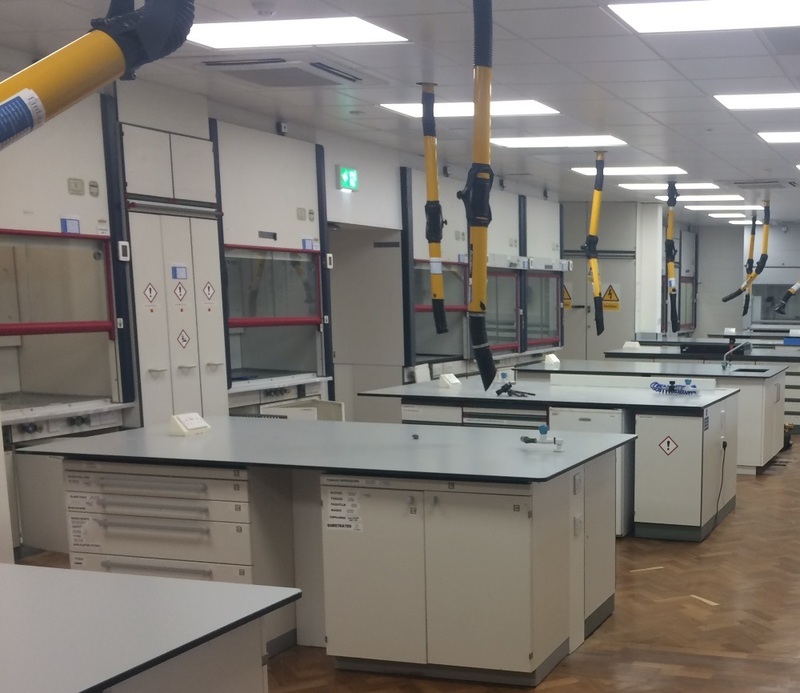 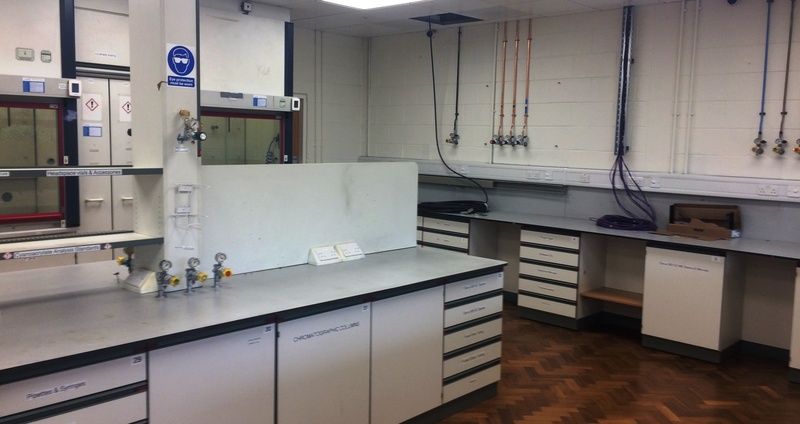 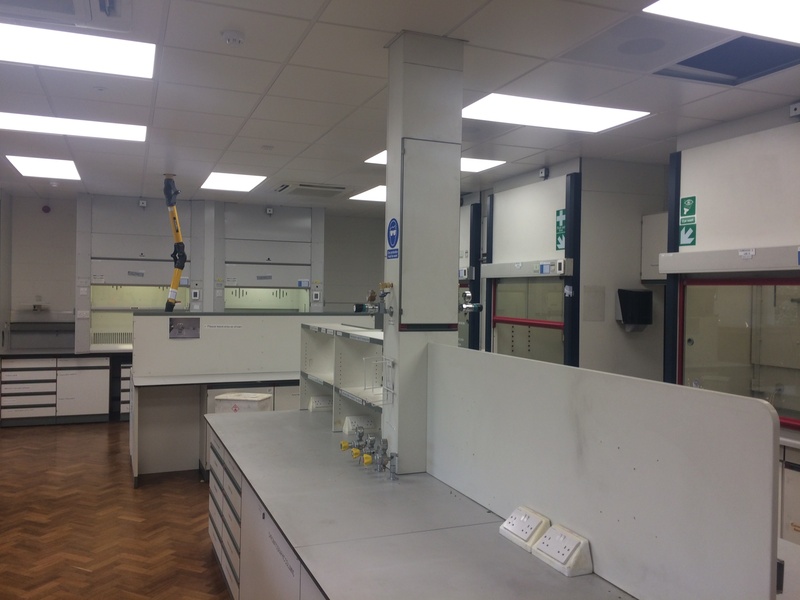 These works involved the refurbishment of existing laboratories within the R&D facility in Henkel Ireland. 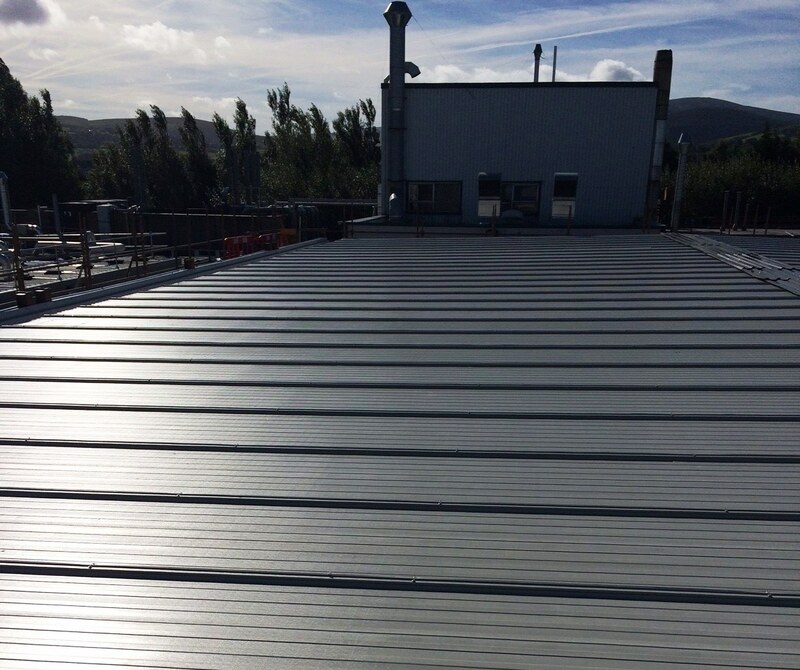 The project consisted of the removal of the existing roof and the installation of new structural steel and roof cladding to a new raised level. 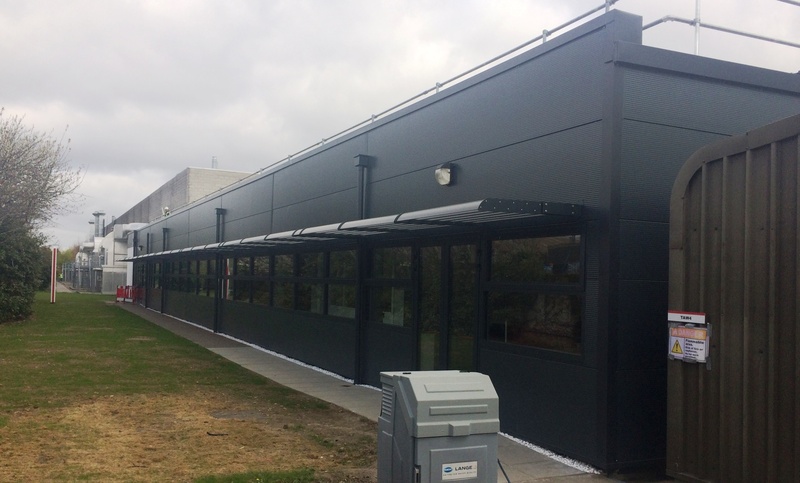 Along with the above, both the wall cladding and glazing was replaced and new upgraded systems installed.